1 As usual, let’s update all your system software to the latest version available using the yum package manager on centos 7. 2 Next, we will check what version of PHP we have installed for reference. 3 Once the update of your system is completed, you can proceed with the installation of yum-utils if it is not already installed on your server. yum-utils will be used to enable the new version of PHP on your system. 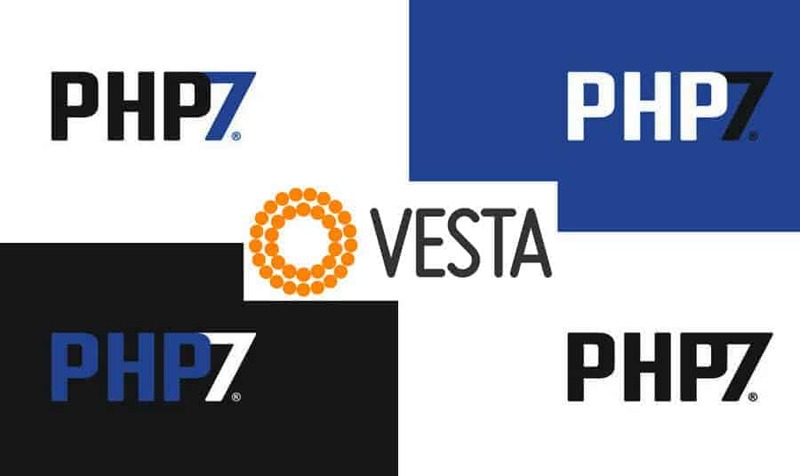 #6 Once the process is finished your server will now have PHP 7.2. In order for the changes to take effect we will have to restart our Apache web server.